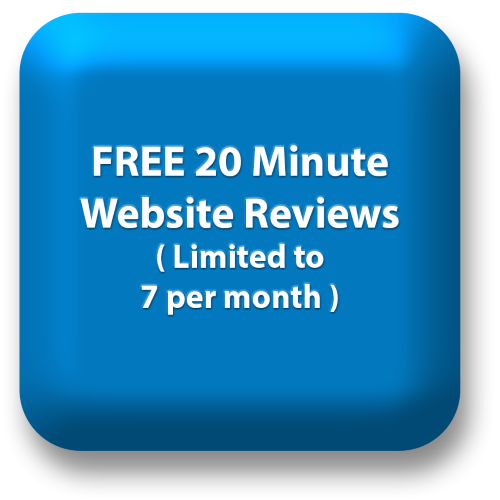 Our User Experience Tests are based on observing representative website visitors in a laboratory environment or remotely. UX testing will identify issues that are currently reducing the effectiveness of your website. 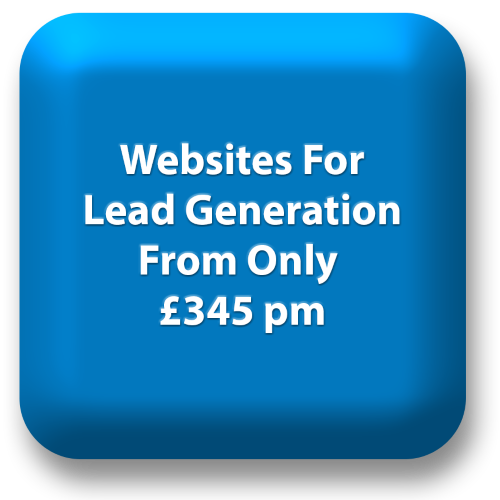 When addressed this will lead to an increase in the percentage of visitors generating an enquiry via your website. The results are often a real eye-opener for our clients. It will allow you to make decisions on website improvements based on objective data rather than opinion. Contact us now to learn more about user experience testing, or call us on 020 8998 5728.